The UCLA Herb Alpert School of Music, Department of Ethnomusicology, and the Hammer Museum jointly present a Spring Festival of World Music. This lively series of international rhythms, sound, and dance is performed by UCLA students and faculty. 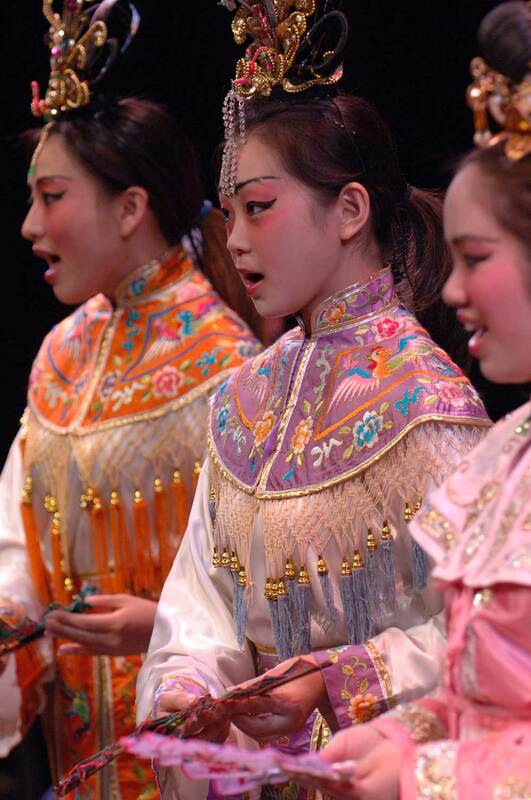 The Music of China Ensemble will perform traditional Jiangnan silk and bamboo music, an aria from the Kun Opera, and a Chinese folk dance. Jiangnan silk and bamboo music was developed in the Shanghai region and features the erhu as the “silk” stringed instrument and the dizi as its “bamboo” flute. 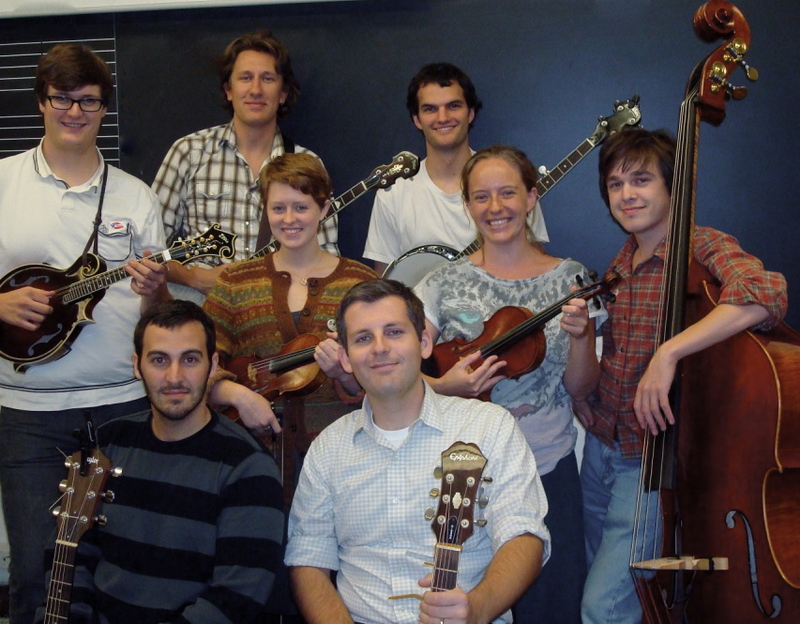 The Bluegrass and Old-Time String Ensemble performs music from the southern Appalachian region of the United States. Professor Anthony Seeger grew up playing the banjo and singing with his parents and sister. He is a nephew of Pete, Mike, and Peggy Seeger, and former director of Smithsonian Folkways Recordings.